Samsung should be a brand you pay attention to during the holidays. Aside from offering a wide range of incredible products, there are plenty of deals to score premium on a budget. That’s why we think it’s a particularly good idea to put together a list of Samsung gifts. By the way, Samsung makes a lot more than smartphones and tablets. You can also get computers, televisions, audio equipment, and home appliances. Samsung does it all. So it wasn’t difficult to put together a complete list of items for fantastic gifts this year. If it’d bring happiness to someone, you’ll find it here. 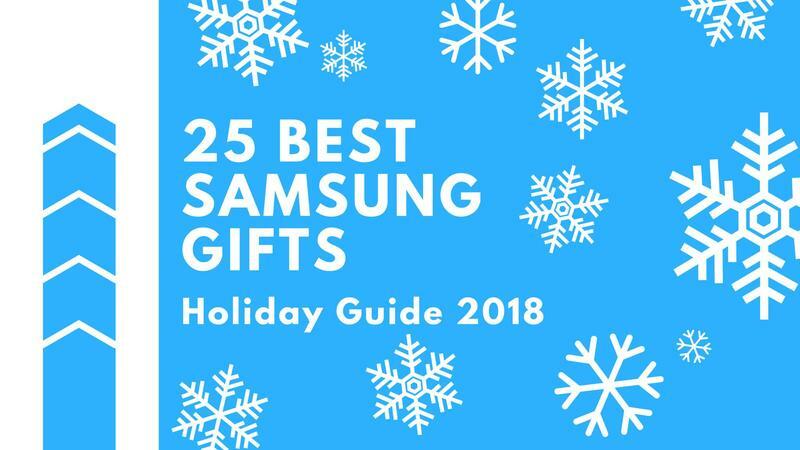 Check out our list of the best Samsung gifts to purchase this holiday season. If you’re looking for an all-around beast of a smartphone, the Galaxy S9 should be considered. It has a luxurious exterior, and inside there are cutting-edge components. Samsung also worked in plenty of exclusive features like the Infinity Display, AKG-tuned speakers, and AR Emoji. 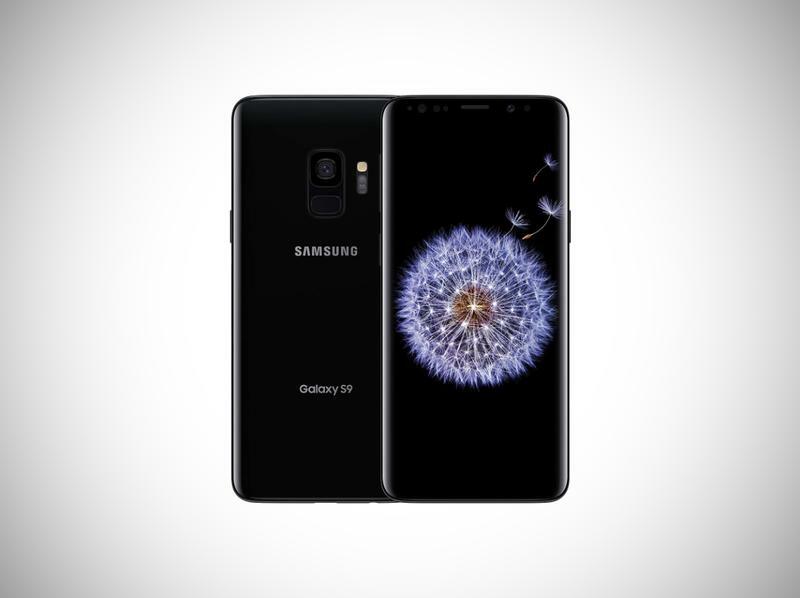 Without question, the Galaxy S9 competes with the best of the best. Samsung doesn’t want houses and apartments to be without Wi-Fi coverage, so it sells a three-pack of mesh routers. Just place them here, there, and wherever to get maximum coverage. 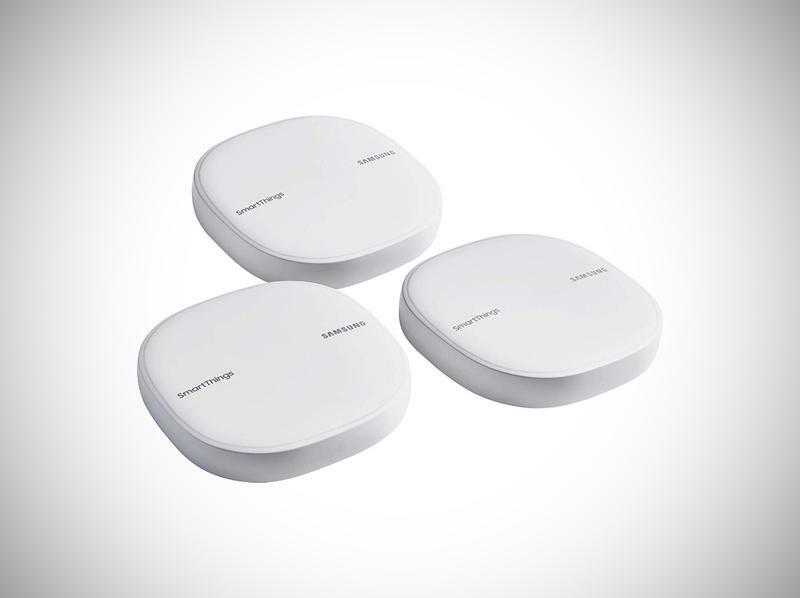 Together, the SmartThings Wi-Fi Kit can reach up to 4,500 square feet in any home or office. Plus, it doubles as a hub for home automation. You can use a smartphone for photos and videos, but multi-dimensional content awaits. 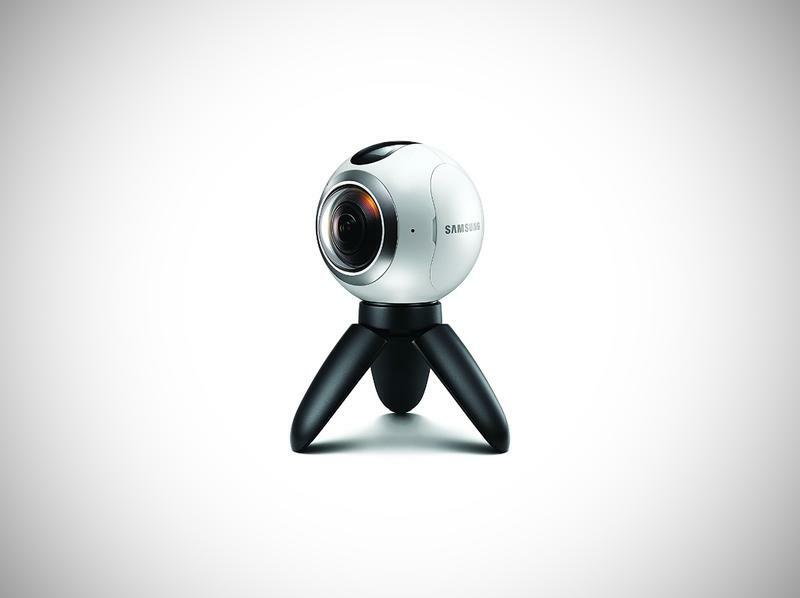 Try out Samsung’s Gear 360. It’s a 360-degree camera that captures photos and videos in any environment. Then you have immersive content to share with the world on various platforms. 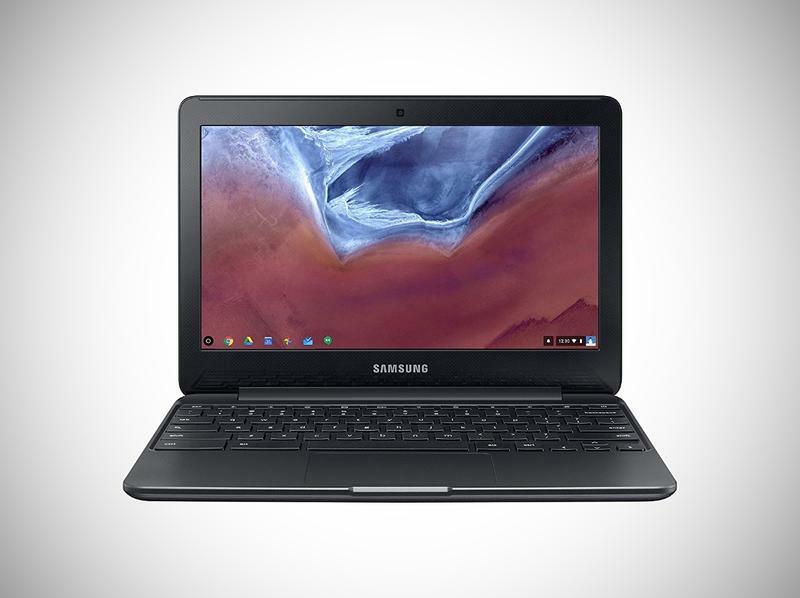 Don’t break the bank on a Chromebook. Since they’re based on a simple operating system, a limited amount of horsepower will be suitable for many people. The Chromebook 3, which Samsung continues selling out, gets the job done a tight budget. Samsung’s compact Chromebook just needs a Google account and then you’re free to do as you please. TVs are often too industrial-looking. Not the Frame TV, though. 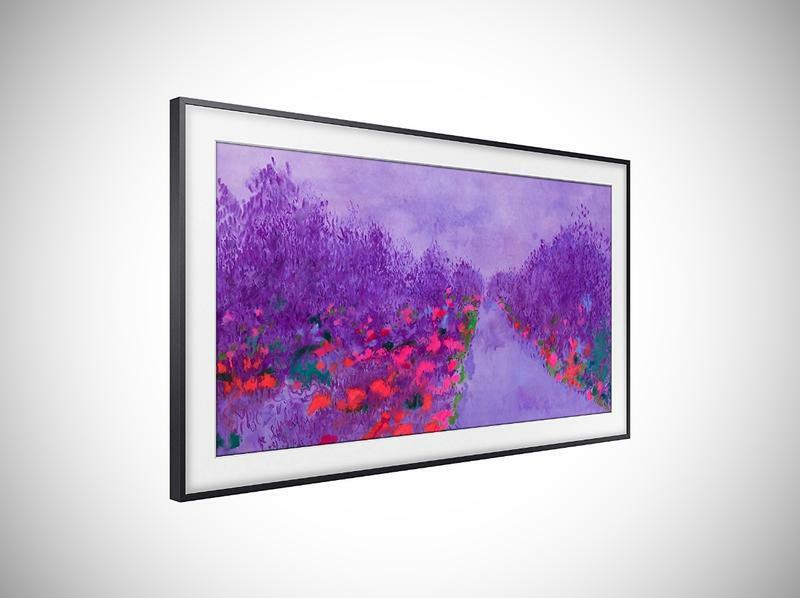 Samsung’s hardware engineers assembled what can easily be mistaken as a frame for a piece of art. The software, meanwhile, offers up actual artwork to display when not in TV mode. There’s also razor-sharp resolution, Samsung’s trademark color vibrancy, and more to make this a dazzling window to entertainment. 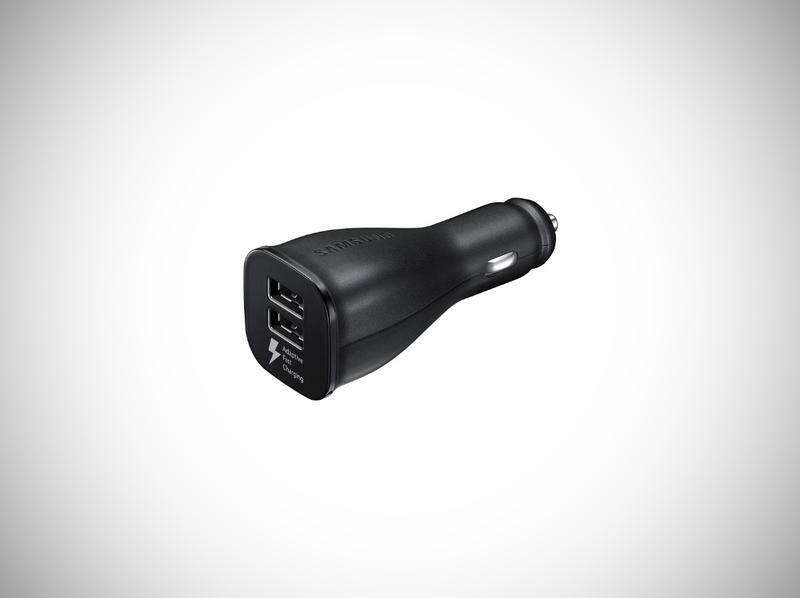 Car chargers should be flexible, and Samsung’s got a two-port option with fast charging capabilities. 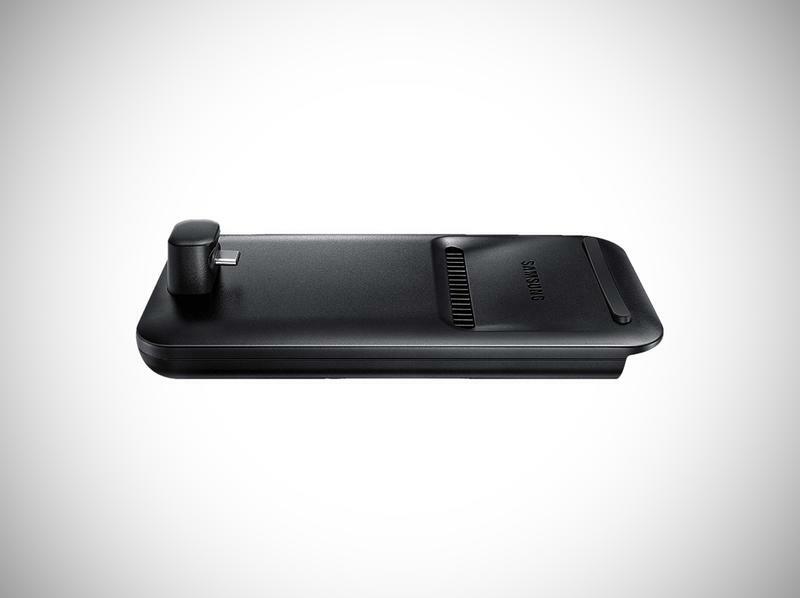 So you can give juice to up to two devices at once with a steady flow of power to both. The Gear Sport serves any active lifestyle. Samsung created this not-so-expensive smartwatch with water- and sweat resistance, a GPS for real-time location tracking, and Samsung Pay support. You can wear it to work, at the gym, and even to fancy dinners. Even though it’s positioned for health enthusiasts, the Gear Sport’s design blends in with all attires. Maybe your special someone isn’t digging the iPad or the iPad Pro. 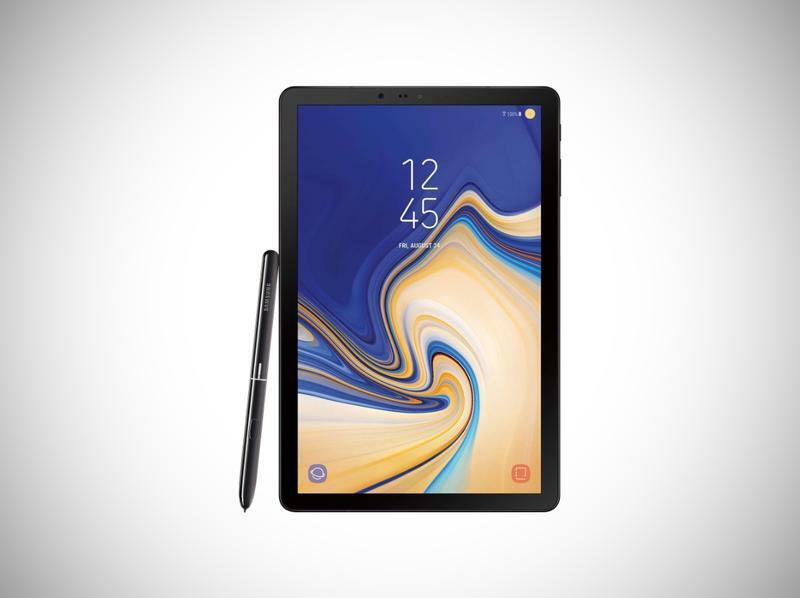 On the Android side, you can’t do any better than Samsung’s Galaxy Tab S4. This flagship tablet has high-end specifications all over the place. Samsung also tosses in the S Pen for enhanced productivity-driven capabilities. 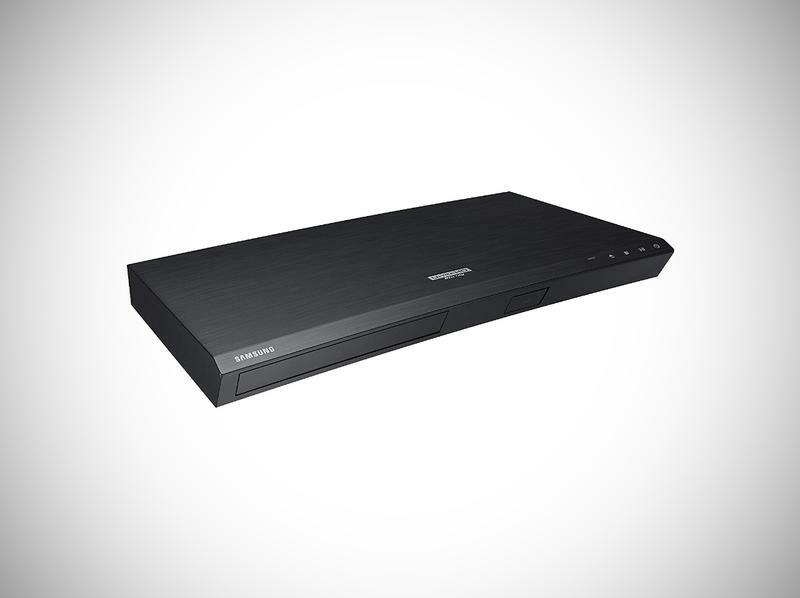 Home entertainment can be better if you get a sound bar and subwoofer. Samsung offers both in a bundle. 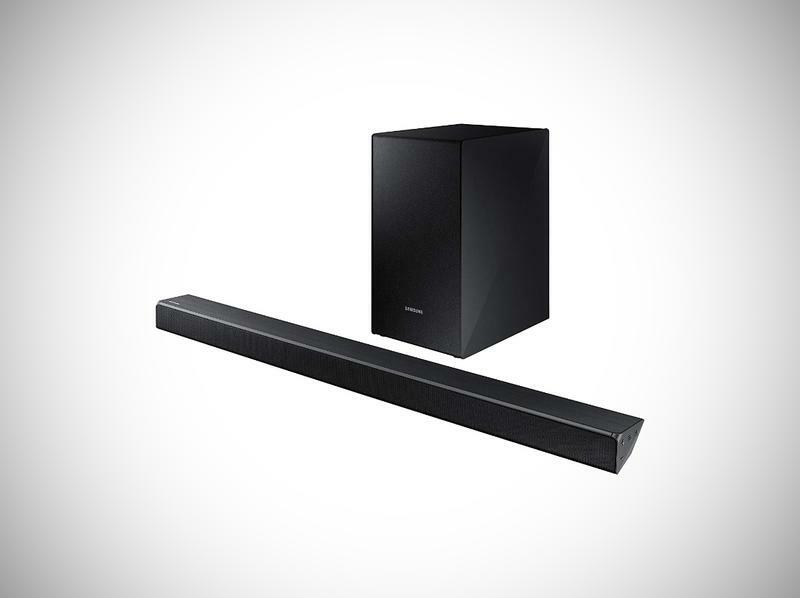 Here, you get a wide sound bar to fire off rich, immersive audio. The wireless subwoofer contributes with deep bass. It’ll be possible to hear every whisper during a movie without rewinding. 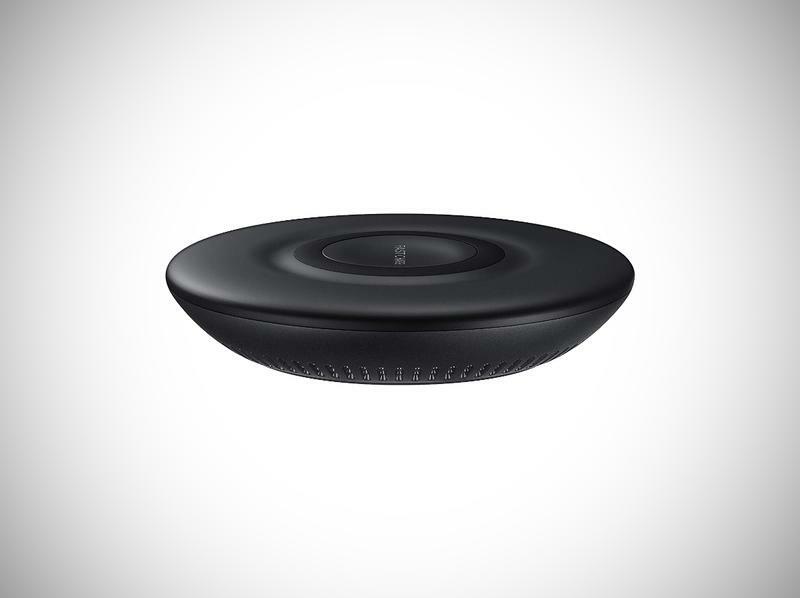 Samsung’s Wireless Charger Duo cares about smartphones and smartwatches. The latter’s become very popular in recent years, and thus you should think about getting a next-generation wireless charging pad. 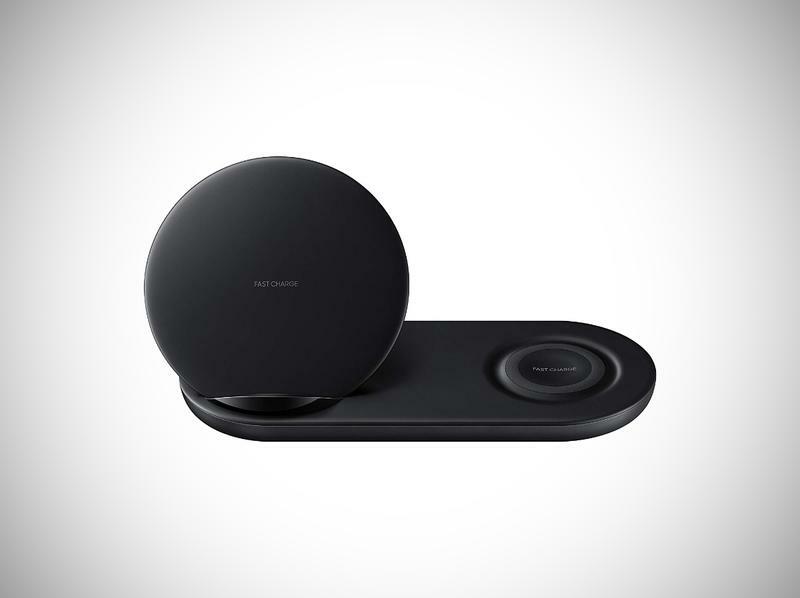 The Wireless Charger Duo can charge two Qi-enabled devices simultaneously. Lay them on, and the power begins transferring. Whether you’re shopping for a student or a businessperson, Samsung has a laptop worth gifting. The Notebook 9, which can be tailored in a few different configurations, strikes a balance between productivity and portability. It’s a Windows 10 device that’s not too thick, but you get an Intel 8th generation chip to rip through programs and files. The DeX Pad might be perfect for anyone with a Galaxy S9, Galaxy Note 9, Galaxy S8, or Galaxy Note 8. Samsung’s trying to blur the lines between smartphones and computers. Using the DeX Pad and an external monitor, your smartphone drives a PC-like user interface for simple navigation. You can browse the web, view and edit documents, and more. 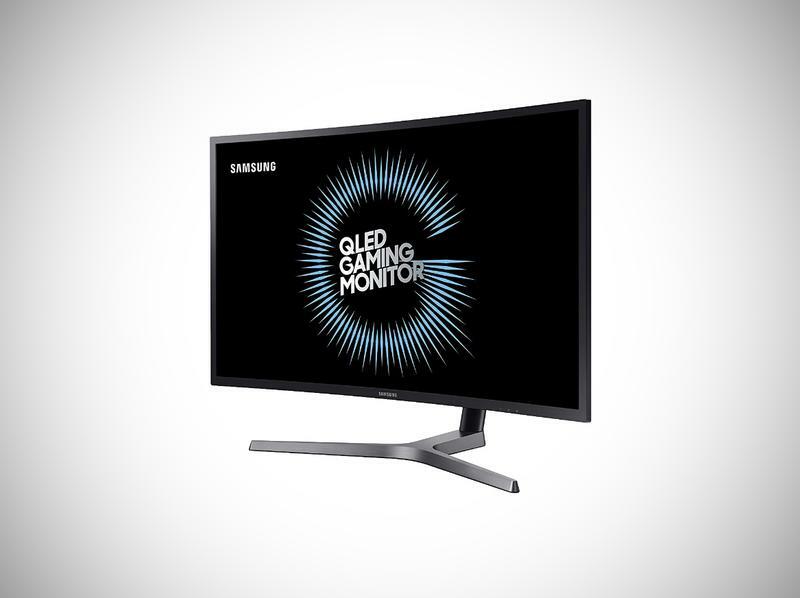 Samsung sells this gaming monitor in 27- and 32-inch sizes. No matter what, you’ll be gifting the glory of Quad HD resolution, a wide color gamut, a 144Hz refresh rate, insane brightness. Most gamers will unleash tears of joy just imagining the crispness and colorfulness. AKG became a Samsung-owned brand in 2017, and it hasn’t stopped rolling out top-of-the-line audio equipment. The Y500 On-Ear Wireless Headphones are spectacular. 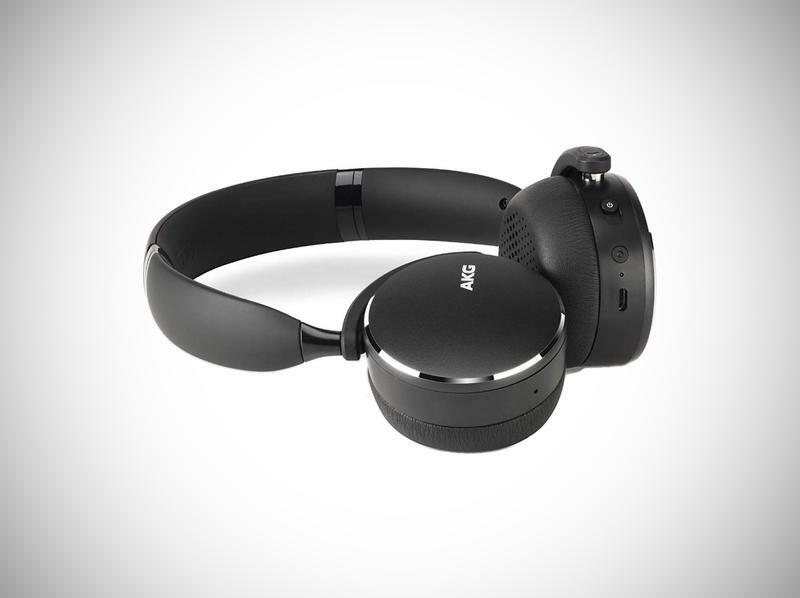 In addition to industry-leading technologies like a large 40mm driver and Ambient Aware, AKG developed this with a stunning design. Anyone will appreciate the aluminum highlights and soft-touch padding. 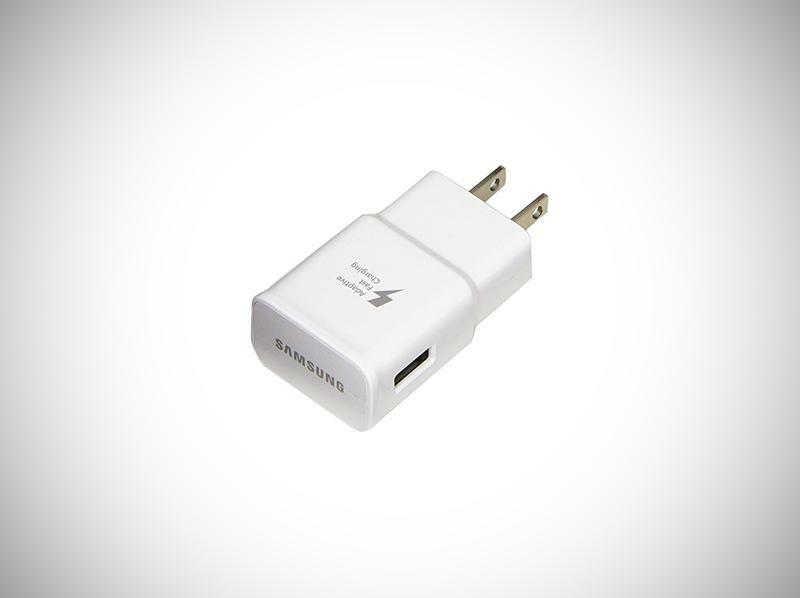 From anywhere, start charging a smartphone. Seriously, you never know when you’ll be left with a dead device and can’t find a wall outlet. 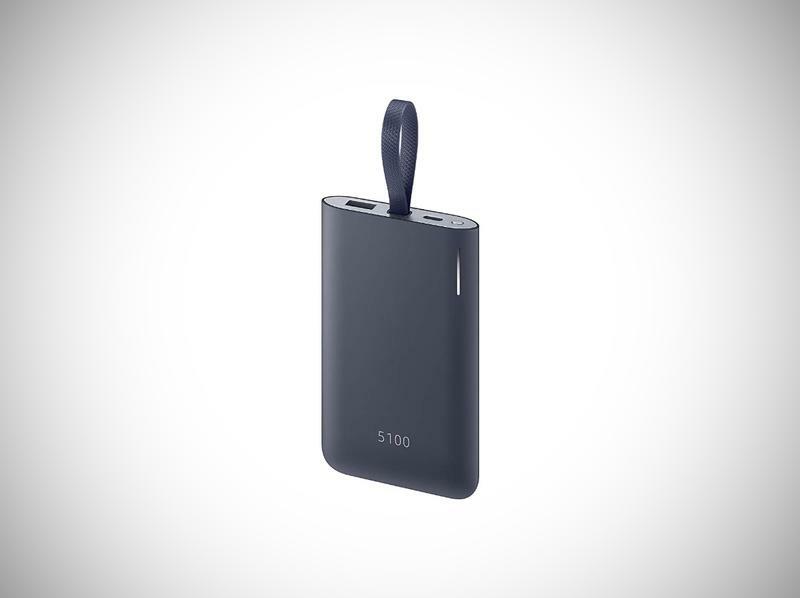 Samsung has a 5100mAh unit inside this battery pack, allowing for up to two full charges. Thought the Galaxy S9 was powerful? 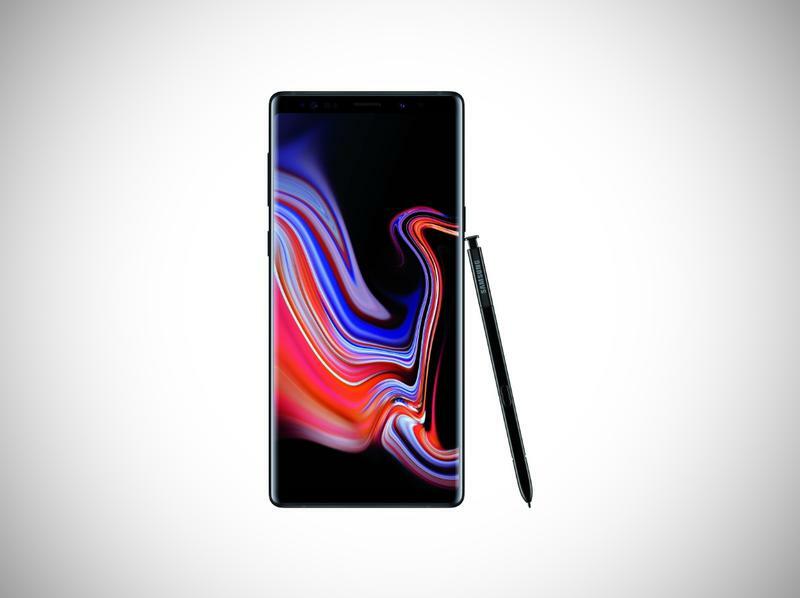 The Galaxy Note 9 takes things to another level. 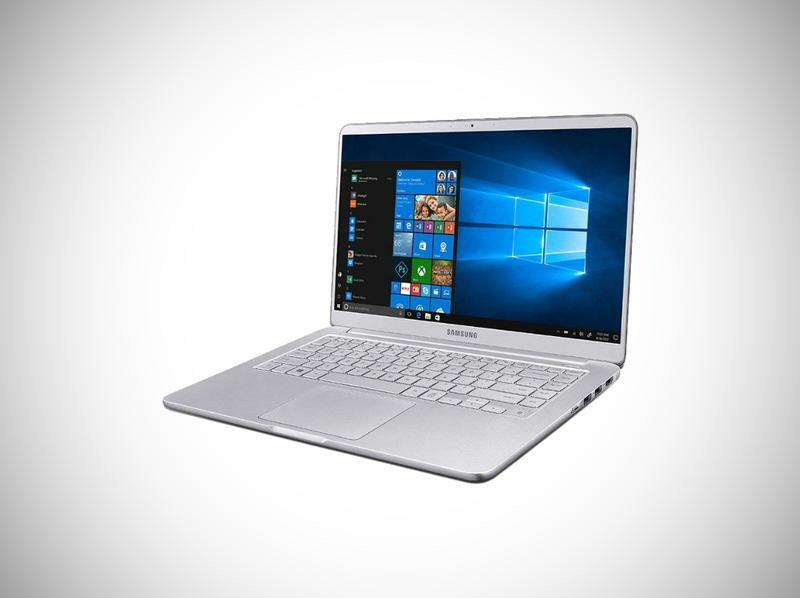 It shares many specifications with the sibling, but there’s a bit more strength to work with. Samsung also included a built-in S Pen for scribbling notes or drawing illustrations. As we’ve seen over the years, the Galaxy Note series gives power to power users. The Galaxy Note 9 is a no-compromise flagship. Who knows, the S Pen could get misplaced. Why not give the gift a spare? 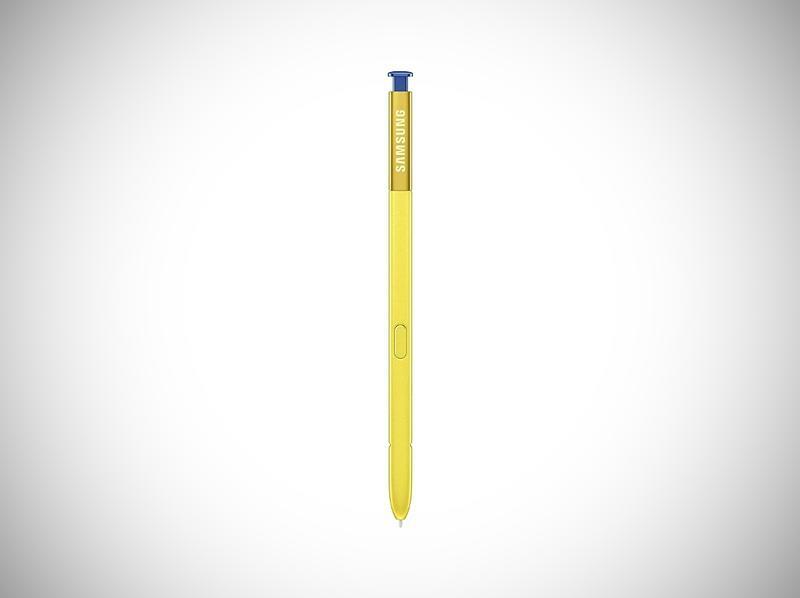 Yes, Samsung sells the S Pen on its own in case someone loses the original or breaks it. You wonder why Samsung’s OLED panels for mobile devices are applauded, and there’s no better place to look for an answer than its TVs. 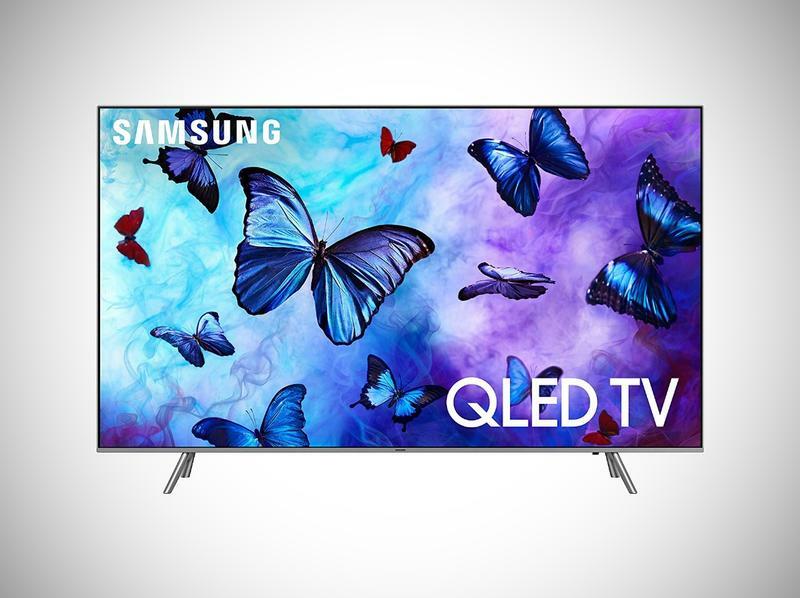 Samsung’s Q6FN QLED TV is an all-out winner. From color to contrast, you’ll appreciate over 1 billion shades to create lifelike imagery and animations. Don’t underestimate One Connect, either. The standalone box stores wires by sending a single cable to the TV. Forget about spending a fortune on tablets. At the end of the day, there aren’t many differences among them. 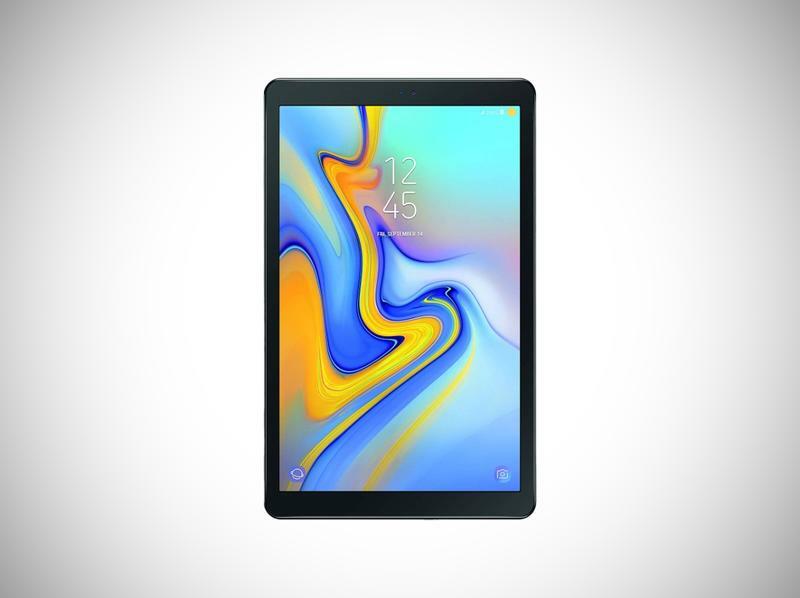 Samsung announced the Galaxy Tab A 10.5 earlier this year, and it’s cozy for entertainment. The display’s colorful and bright, and Dolby Atmos pairs with that for an optimal viewing experience. Thanks to an octa-core chip and 3GB of RAM, it’ll charge through all apps. Sure, you can purchase wireless charging pads from hundreds of brands. Samsung offers one of the best, however. This model, which features an increased speed over the competition, will blast any Qi-enabled device with power. While Apple struggles to get the AirPower onto the market, go ahead and pick up Samsung’s much-loved wireless charging pad. Listening to music during a workout? It’s not exactly a pleasant thing to do unless your wireless earbuds are exactly right. Samsung’s Gear IconX are comfortable and secure. Also, they have touch-based controls to pause/play songs, skip, answer calls, and cue a digital assistant. Since they’re on sale, you might want to act fast and tuck these away in wrapping paper. 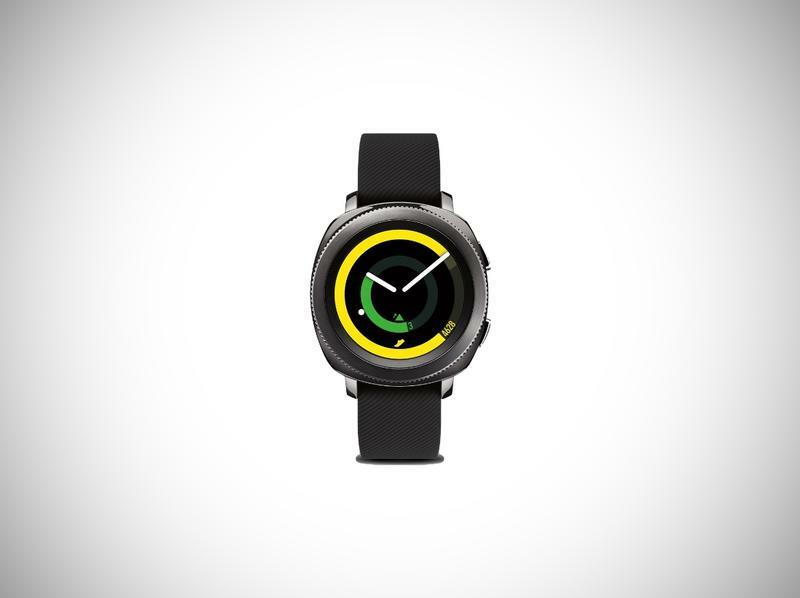 Finally, Samsung designed a stunning smartwatch that’s not bulky. The Galaxy Watch should be the top pick for anyone with an Android device. While the Apple Watch delights iOS devices, you can’t find a better smartwatch for Android loyalists that are jealous of what Apple has going on. 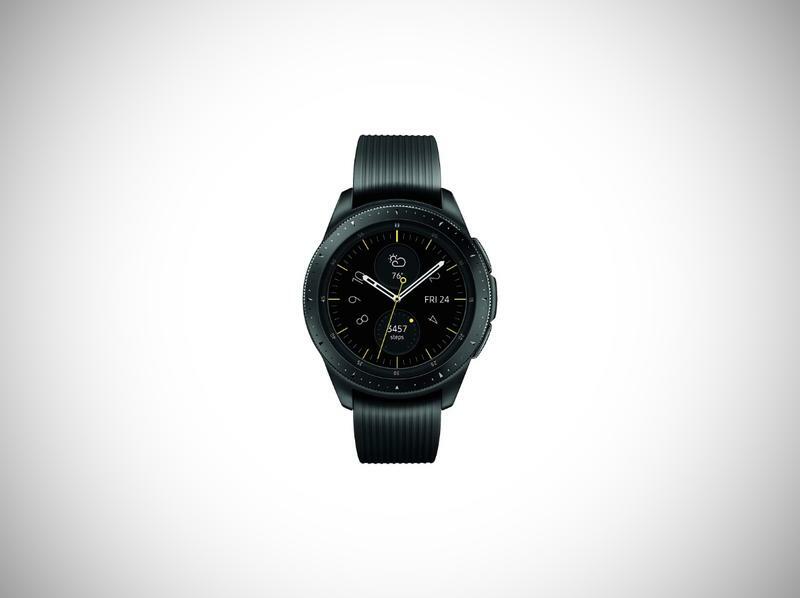 Surprisingly, the Galaxy Watch isn’t very expensive despite the premium vibe. No one can ever have too many wall adapters. 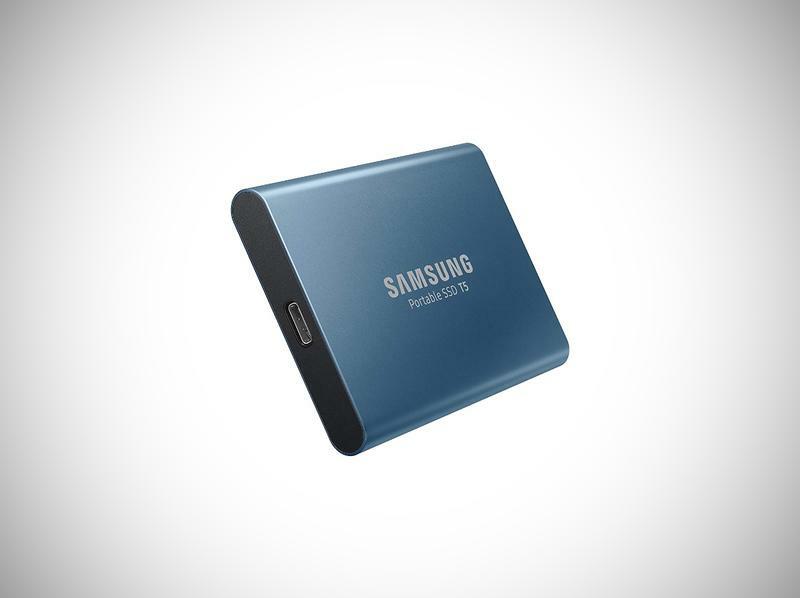 Go ahead, snag two for the price of one from Samsung. You’ll have a duo of fast charging wall adapters that work with any USB cable. Cloud storage is wonderful, but you could carry around important documents on this solid state drive (SSD). It comes in 250GB, 500GB, 1TB, and 2TB configurations. Samsung also tossed in USB-C to USB-C and USB-C to USB-A cables. As long as your computer or mobile device runs a recent version of the world’s most popular operating systems, you’ll be good to go. Samsung’s 4K Blue-ray Play recognizes the past, present, and future. Physical discs were popular in the past, and now people are transitioning toward a streaming-only future. So you can pop in a disc or fire up an app to stream from a service. Since it’s 4K-ready, everything you watch will play with a high level of clarity on that new 4K TV.